Most of us know that life can be full of surprises as much as it is challenging. You are going run into many life aspects that can impact life. Although, things can get a bit more stirred up when you start your own family. It’s a new chapter in life for you to tackle! Now, once your kids hit that certain age, they are going to have to urge to run off. Every child ends up running off in laughter wanting to have fun. There is nothing wrong with that as long as you know they are safe. In some cases, it can be a difficult task to take on. I just so happen to have the solution for such a mission. There are going to be moments in life where your child wonders off while out having fun. You could be at the playground or even theme park. Just the thought of losing track of your child is mind-wrecking. 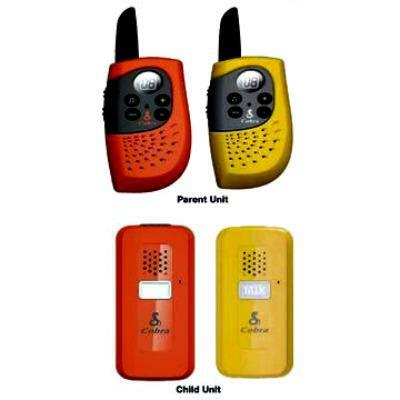 Now, you can avoid that matter with the help of Family Safety Radios. This is a wonderful way to make sure and keep the family safe as much as possible. You can never be too safe, especially when it comes the safety of your kids. Knowing they are okay sends a warm feeling to your heart. So check out all of the information I have for you above.